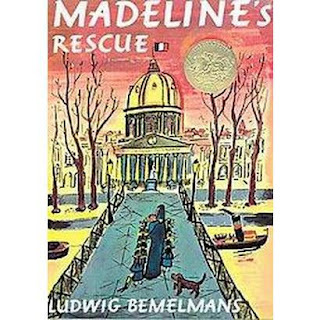 Summary: One day on a walk through Paris (a "twelve little girls in two straight lines" kind of walk), Madeline slips and falls off a bridge right into the Seine. Everyone feared she would be dead, "But for a dog / That kept its head," saving her from a "watery grave." 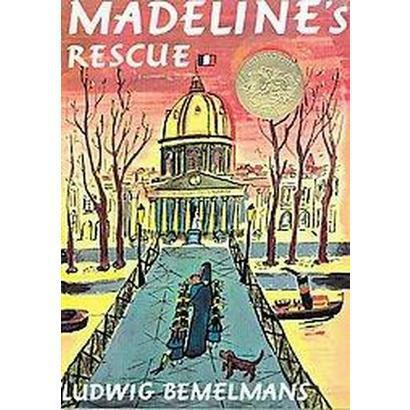 What choice do Madeline and the girls have but to take the heroic pooch home, feed her biscuits, milk, and beef, and name her Genevieve? Madeline's pooch is hungry! Ask the children to form small play-doh balls. 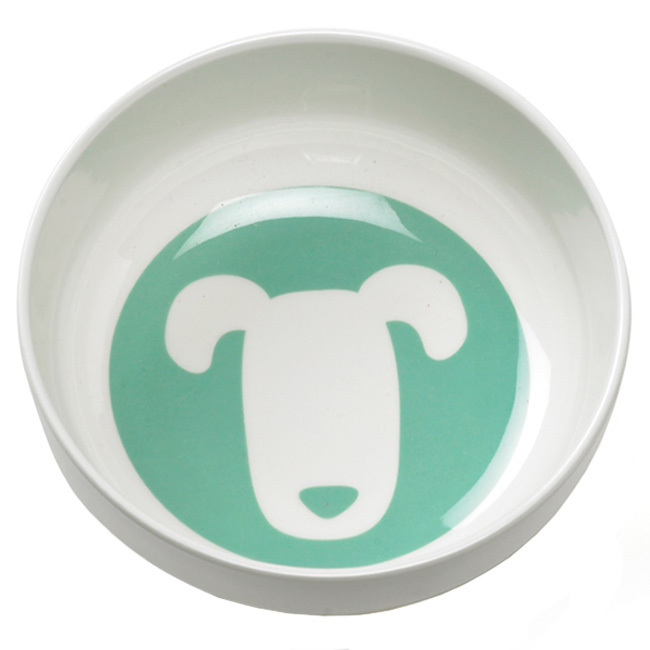 Fill the bowl up with "pet food." 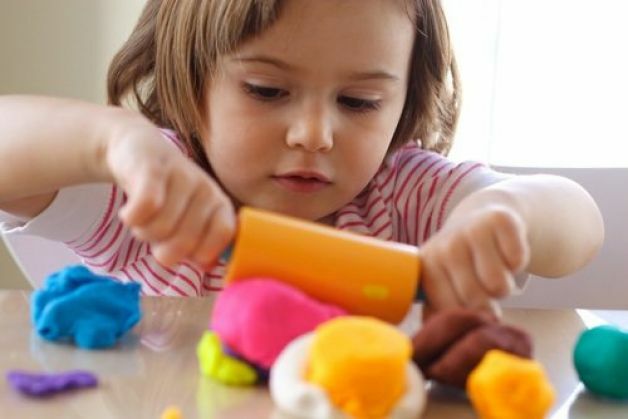 This fine motor activity can encourage and improve the strength of pencil holding muscles- the thumb and index fingers in particular.